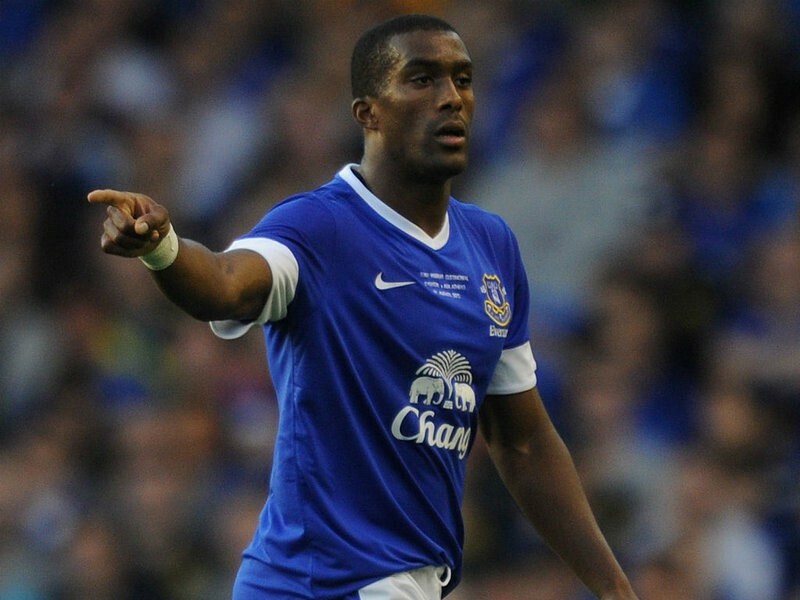 Everton defender Sylvain Distin has put pen to paper on a new one year contract with the club. The 35-year old who has been linked heavily with a move to Sunderland in the January Transfer Window has committed his future to The Toffees until the summer of 2014. The powerful centre-half joins fellow defender Phil Jagielka in securing their long term futures with the club as he signed a contract extension until 2017 last week. The news will be music to the ears of Everton fans, who will be delighted to see him in continuing his career with the club since joining for a reported £5 million from Portsmouth in the summer of 2009, and making over 100 appearances for the club. Distin isn’t just a hit with the fans, as the players understand his huge importance to their side as he won the players’ player of the year award at their awards ceremony during the summer.